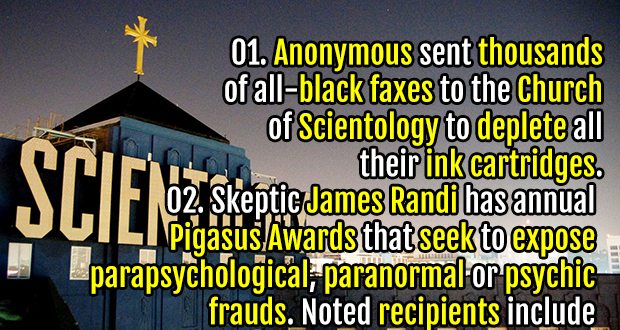 Anonymous sent thousands of all-black faxes to the Church of Scientology to deplete all their ink cartridges. 2. Adidas will cancel any sponsorship deal they have with a player if it turns out he has anything to do with Scientology. 3. Scientology obtained their tax exemption from the IRS by having P.I.s dig into the personal lives of IRS managers and initiating hundreds of lawsuits against IRS employees. Eventually, Scientology offered to drop all suits for religious tax exemption and the US government caved. 4. The Cult Awareness Network listed Scientology as the #1 most dangerous cult. Over 50 Scientologists later filed civil suits against them, many using the same carbon copy claim via 1 law firm. After suing them into bankruptcy, the Church bought the name and started the New Cult Awareness Network. 5. L. Ron Hubbard's ( the creator of Scientology) eldest son L. Ron Hubbard, Jr. rejected his father and Scientology and changed his name to Ronald DeWolf. 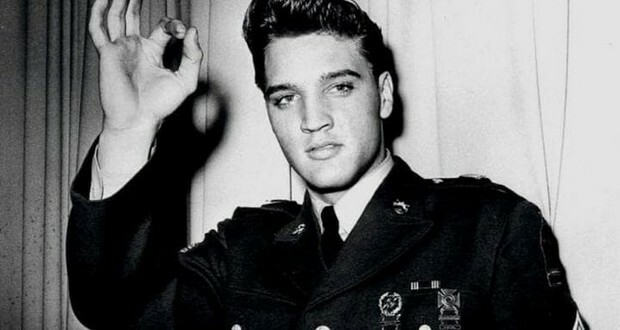 Elvis Presley once went to Scientology center on sunset in Los Angeles. Elvis came out and said, "Fu*k those people! There’s no way I’ll ever get involved with that son-of-a-b*tchin’ group. All they want is my money." 7. The Church of Scientology tried to frame Journalist Paulette Cooper for a bomb threat she had nothing to do with because she spoke out against the church. 8. Vince Offer, the ShamWow! guy, used the proceeds from his late night marketed movie, The Underground Comedy Movie, to sue the Church of Scientology. 9. The German government declined to consider Scientology as a religion. 10. Superman actor Christopher Reeve was interested in Scientology until he was auditing and told them about a "past life" that was really a story from Greek mythology. He was disillusioned that they believed his lie and stopped pursuing Scientology. 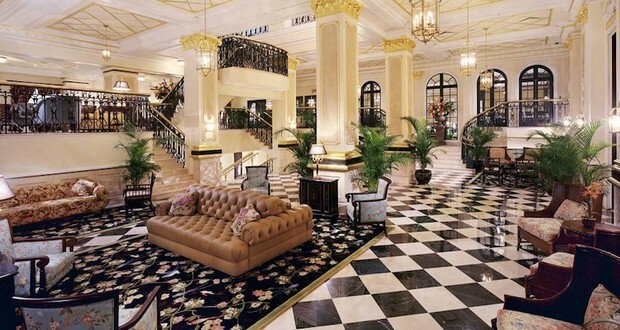 Police in Clearwater, FL received 161 calls to 911 from the rooms of the Fort Harrison Hotel within a span of 11 months. Each time, Scientology security denied them entry, insisting there was no emergency. 12. The voice of Bart Simpson (Nancy Cartwright) is an evangelical Scientologist and has been known to use her iconic Bart Simpson voice as part of a robocall encouraging people to attend a Scientology event in Los Angeles. 13. Scientology isn't legally considered a religion in all countries. Switzerland identifies it as a commercial enterprise, France and Chile as a cult, and Norway as a non-profit. 14. The Hole is a facility owned and operated by the Church of Scientology that held executives against their will for months at a time. Abuse and humiliation tactics were used to force confessions from members who were believed to have counter intentions from the church and its leader. 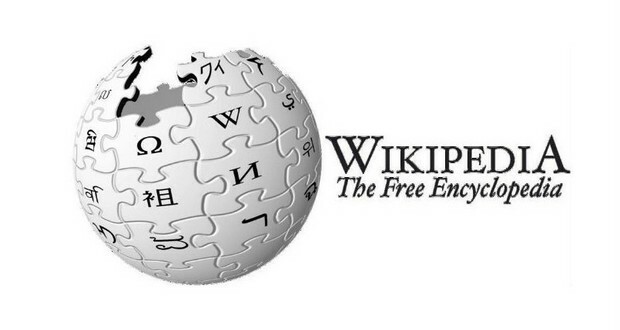 Wikipedia has banned edits from any IP address owned by the Church of Scientology. 17. In 2004, after the airing of South Park's "Trapped in the Closet", Matt Stone and Trey Parker were followed and investigated by the Church of Scientology. 18. In a 2011 Census, more people put "Heavy Metal" as a religion than "Scientology" in England and Wales. 19. L. Ron Hubbard, the founder of Scientology said, "You don't get rich writing science fiction. If you want to get rich, you start a religion." 20. The largest infiltration of the U.S. Government (Operation Snow White) involved breaches into 136 federal agencies, foreign embassies, and consulates, as well as private organizations. The culprits were the Church of Scientology. 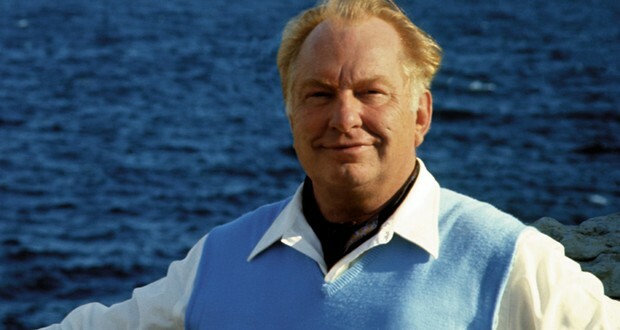 L. Ron Hubbard, Scientology Founder, once fought a 68 hour naval battle with two non-existent Japanese submarines after misusing his vessel's SONAR. 22. Scientology staff are required to salute the dogs of leader David Miscavige as they pass by. 23. Charles Manson studied Scientology to learn how to manipulate people. 24. Scientology ran a forced child labor camp in Austrailia. 25. The Church of Scientology has a compound in California called Gold Base that is guarded by snipers and armed gate guards. It houses a prison that practices torture and a paramilitary training school.